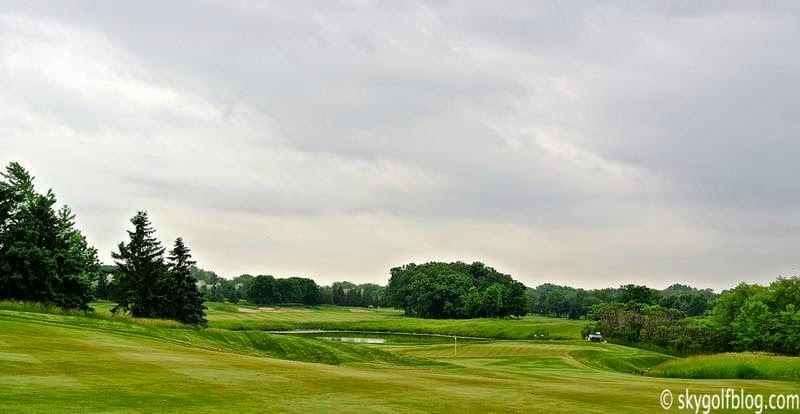 One more masterpiece among Chicago jewels. 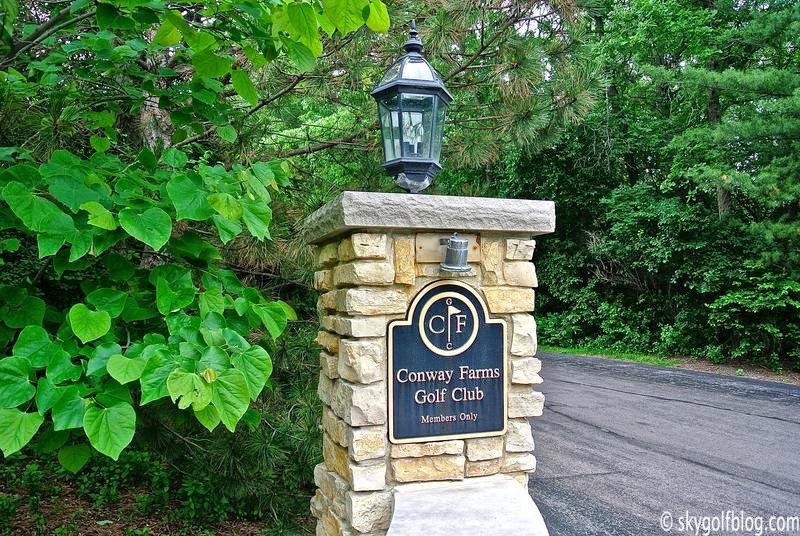 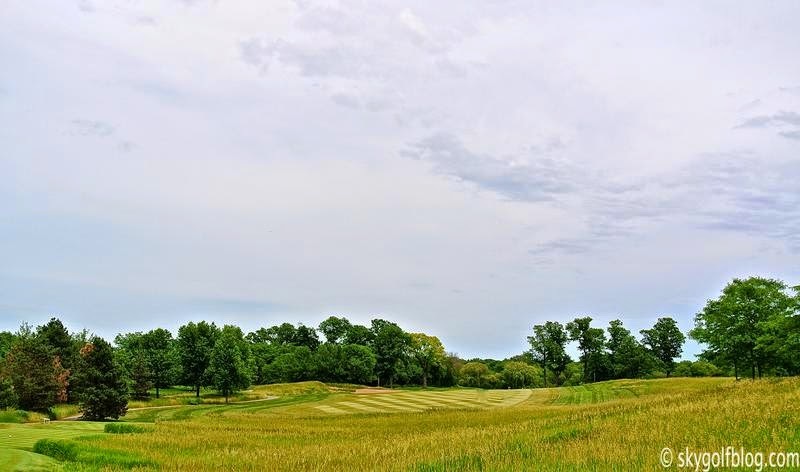 A project that dates back in 1956 when three local families, the Stewarts, the Harts and the Smiths, purchased a farm situated near old Conway Road in Lake Forest, and the vision of an high-end, private, walking only, fast play golf course located on the property. 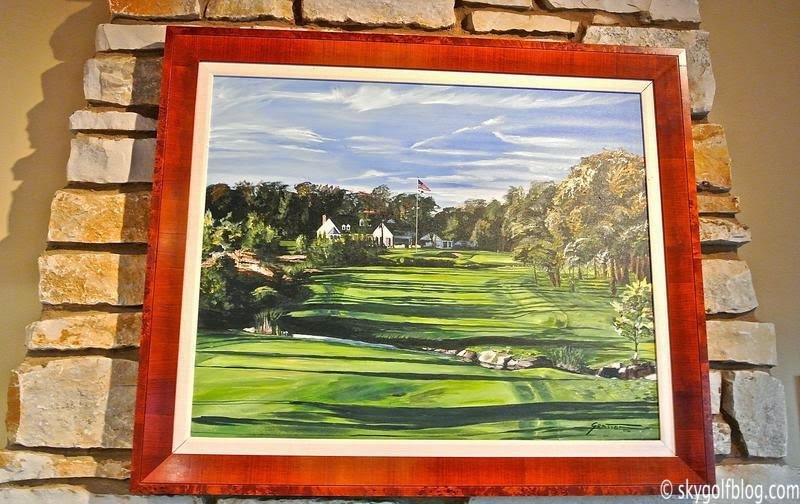 A dream that became true in the late 1980's when one of the club founder's, Gus Hart, hired architect Tom Fazio to design one of today's top ranked golf courses in the U.S.A, a course he wanted to be created around the traditions of Scottish links golf, with Shinnecock Hills as a model. 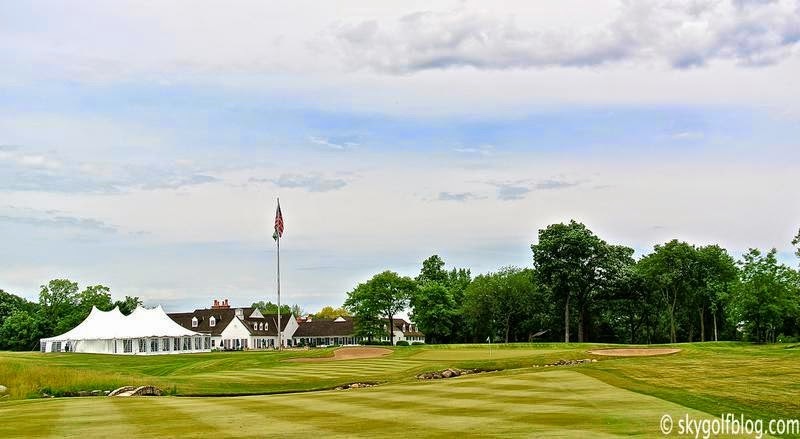 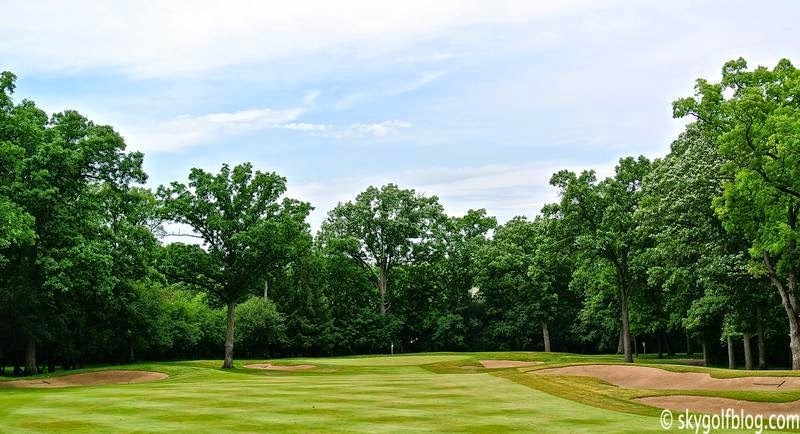 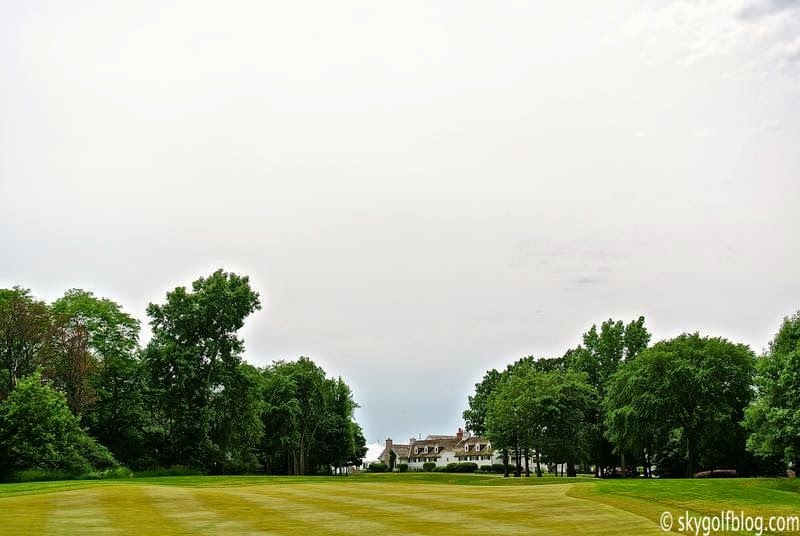 In 1991 Conway Farms opened to its members, a par 71 7,216 yds long from the back tees featuring fairways lined with fescue and heather as well as fairly small greens. 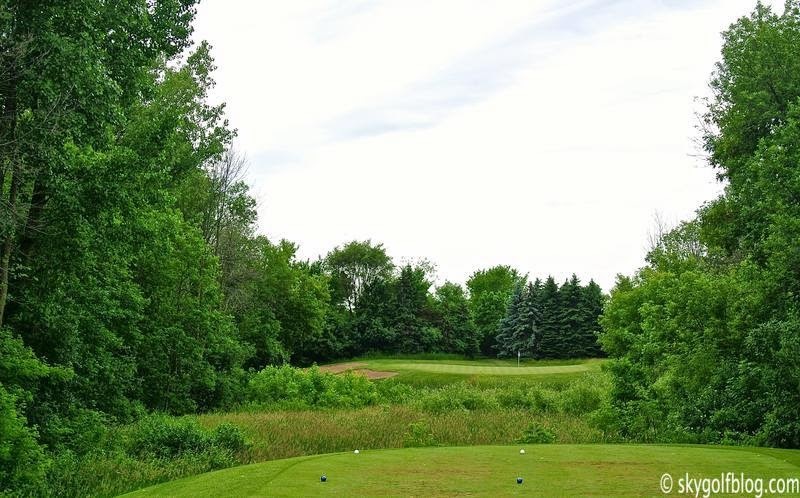 The layout is pleasant and enjoyable with several scenic holes. 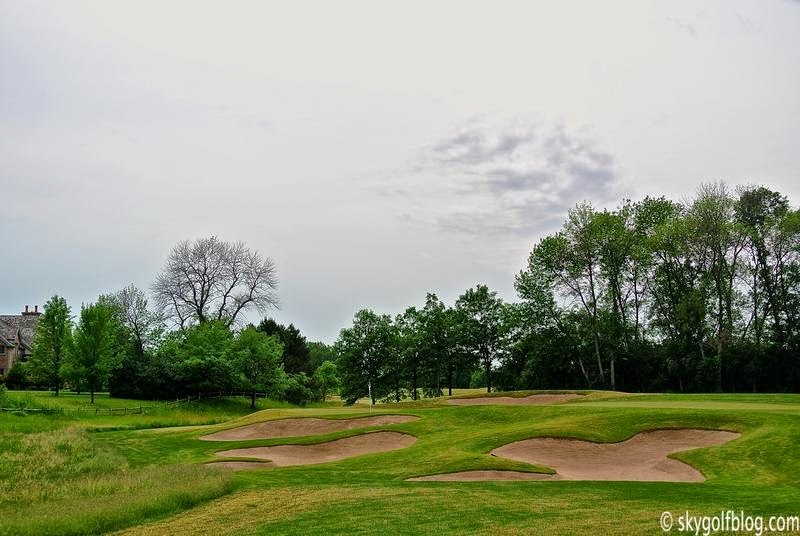 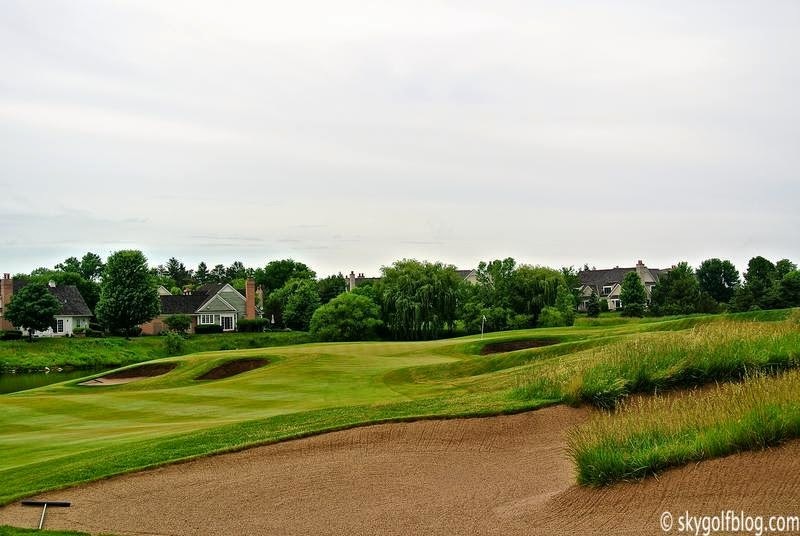 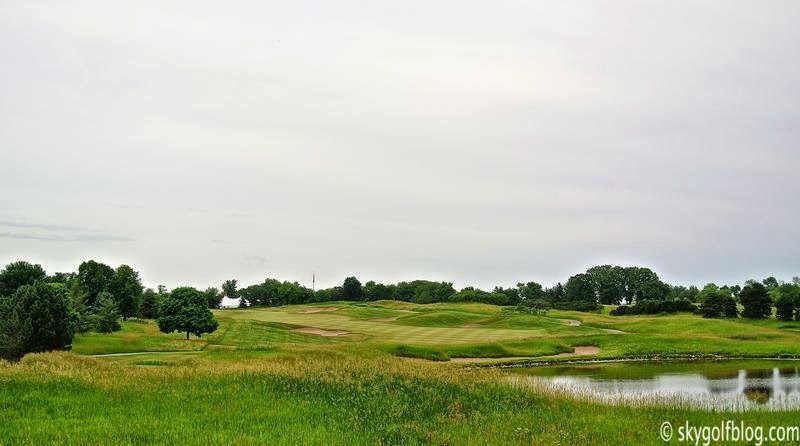 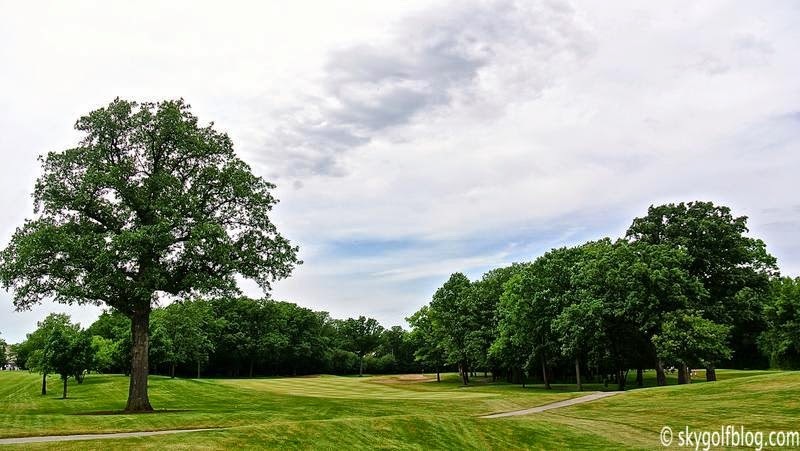 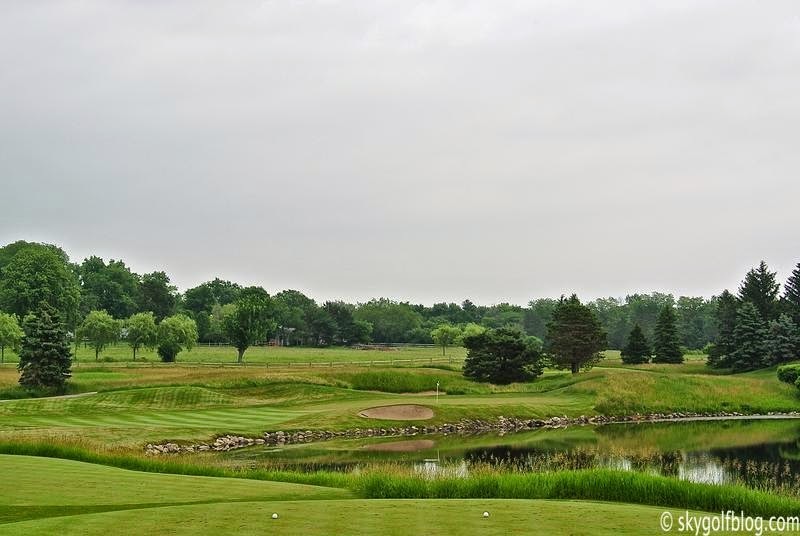 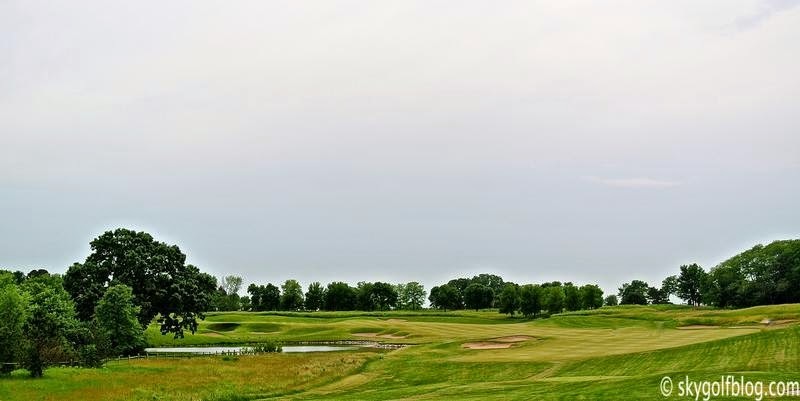 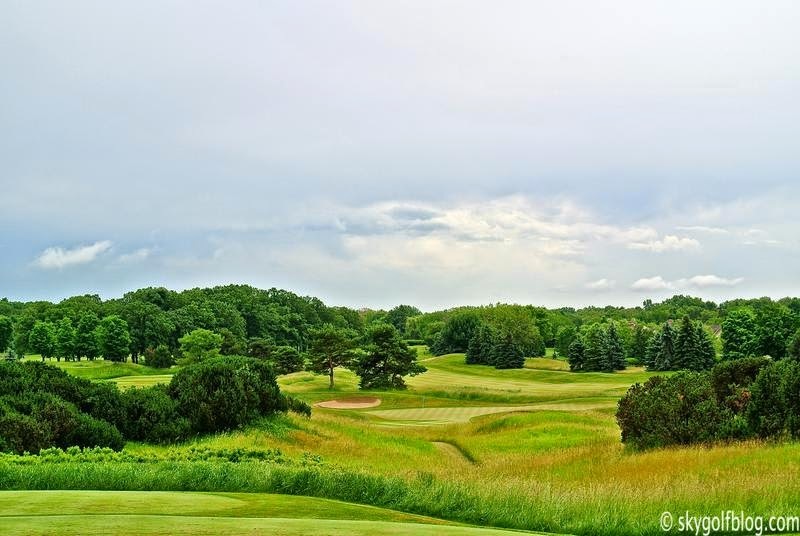 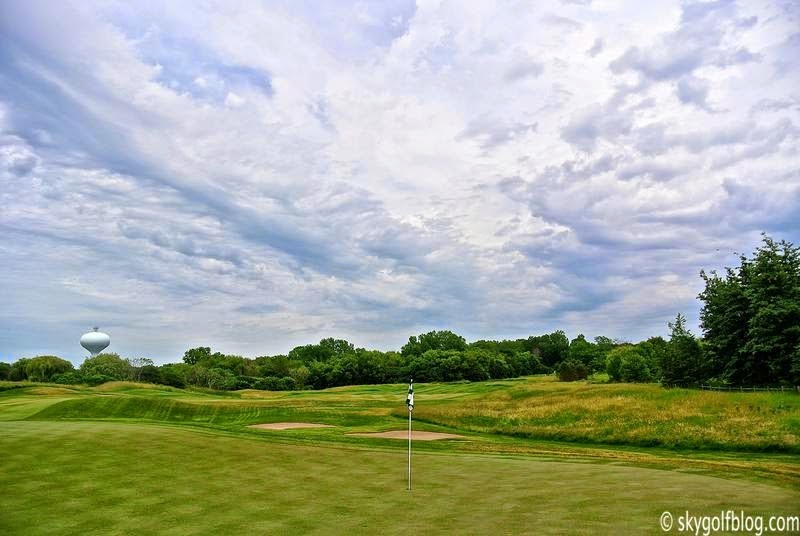 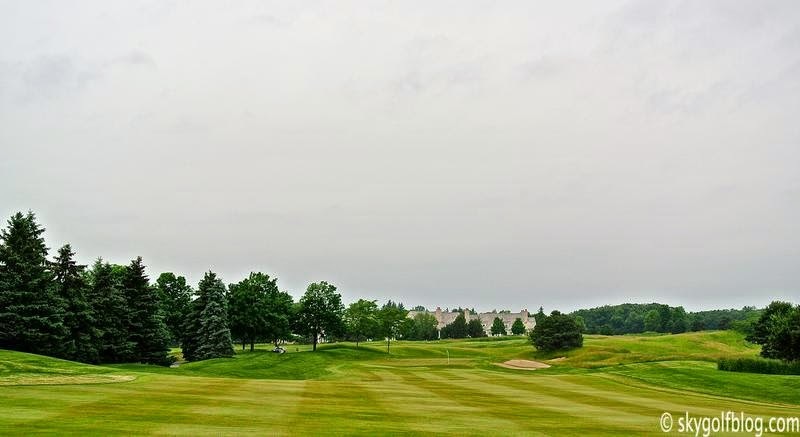 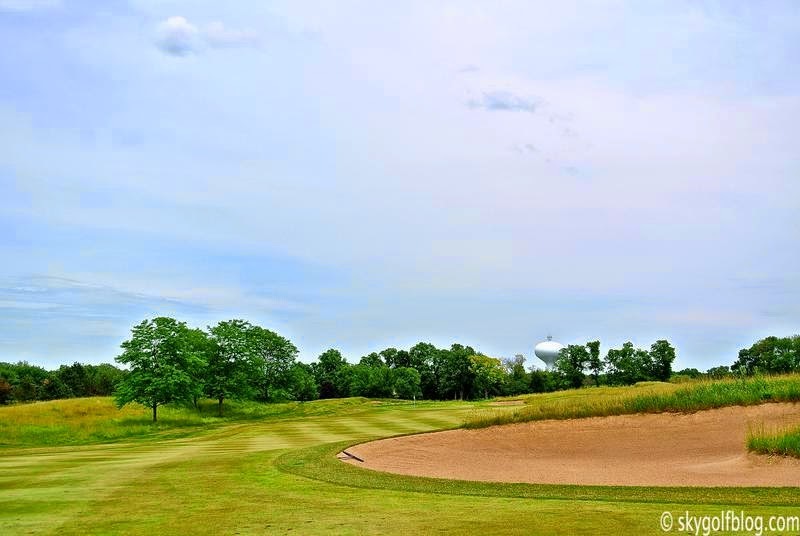 Despite its location and the nearby interstate I-94, the feeling is like playing a golf course located miles away from the urban world. 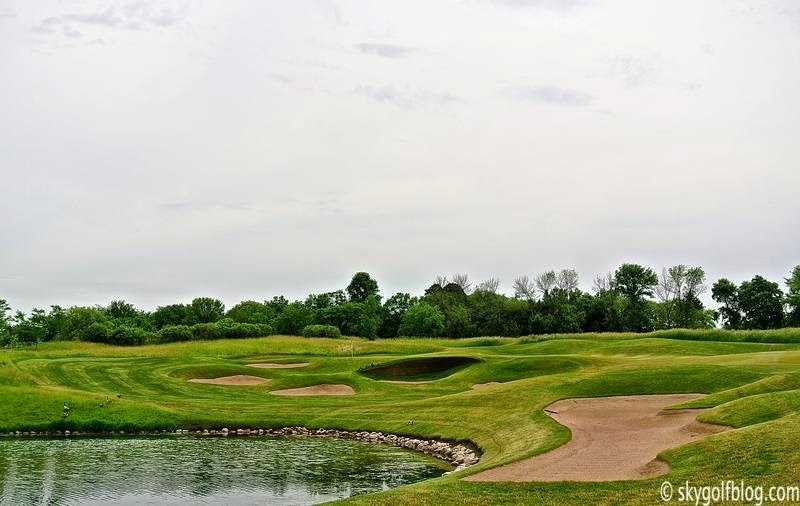 The course is a walking only golf course, proud of its caddie program, dedicated to the protection and preservation of the game. 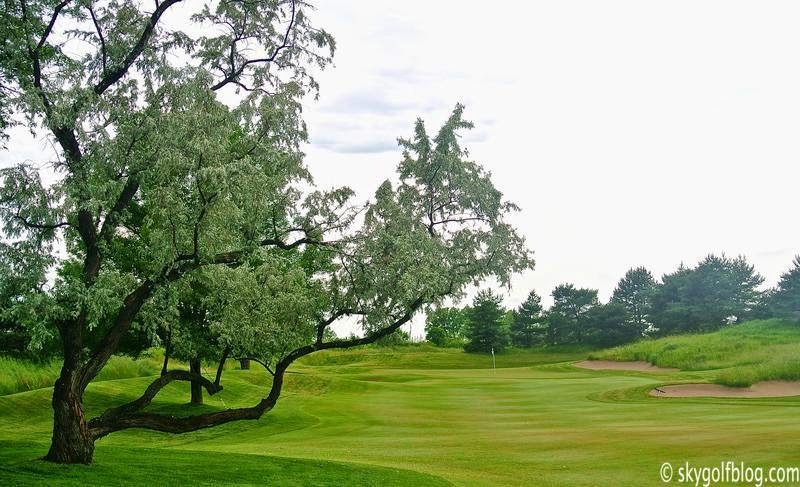 And thanks to the presence of a competent caddie, like the one who assisted me, the experience is even more engaging. 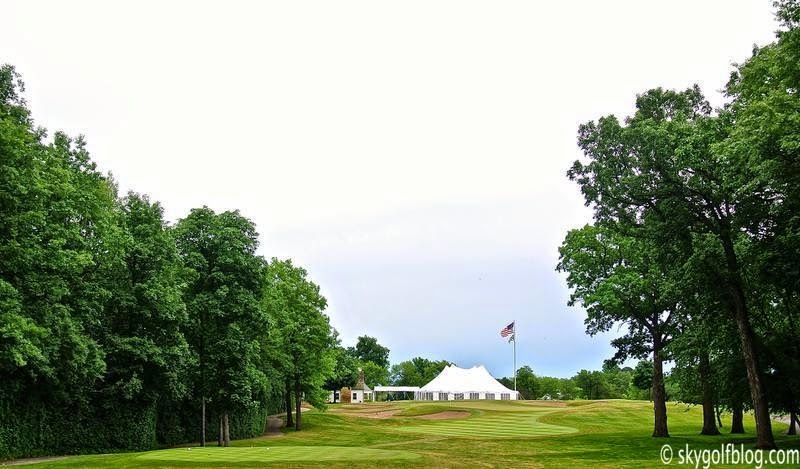 of Conway Farms Golf Club were guided by the goal of sustaining golf’s oldest and finest traditions to insure that Conway Farms continues to be a unique and special place. 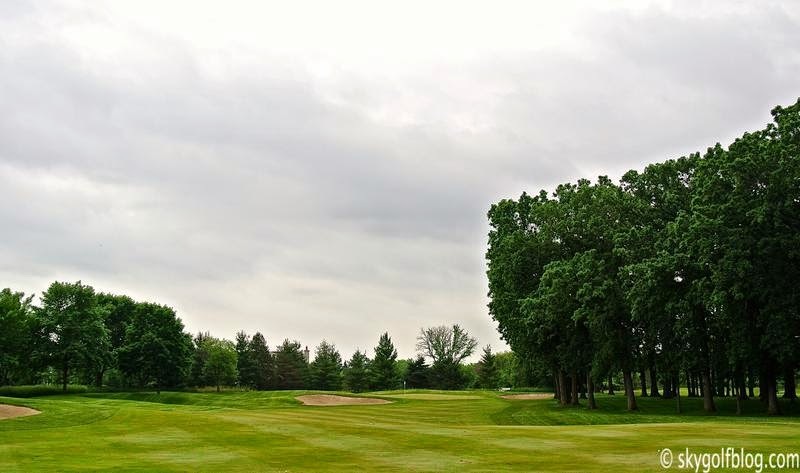 Conway Farms Golf Club and its members. 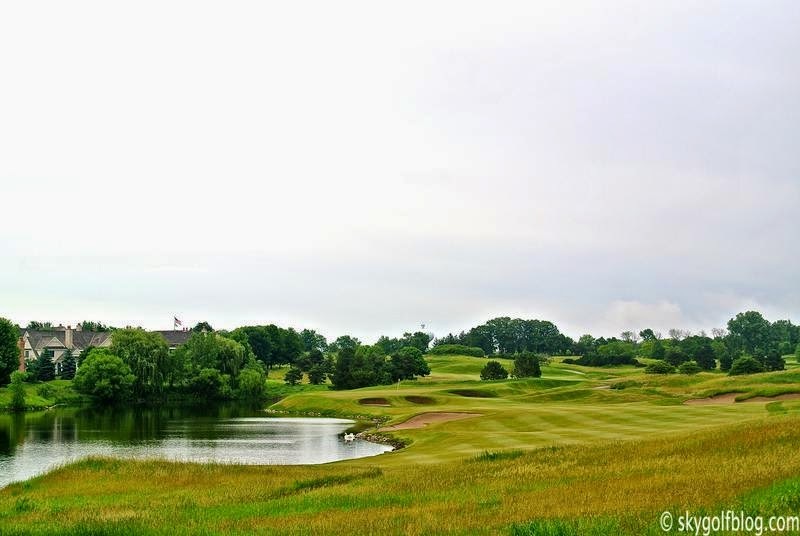 Conway Farms, ranked 8th on the 2013-14 Golf Digest' Best courses in Illinois, hosted in 2013 the BMW Championship won by Zach Johnson. 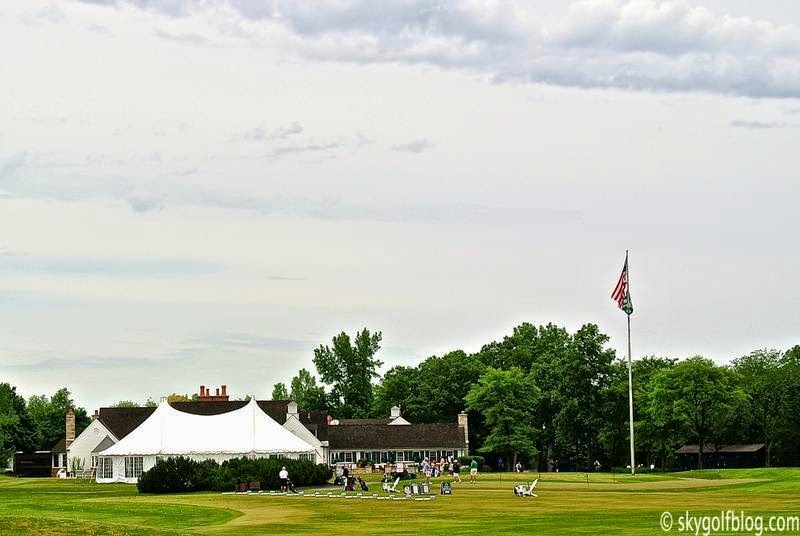 It was one of the top attended Pga Tour tournaments of the year, attracting more than 130,000 spectators. 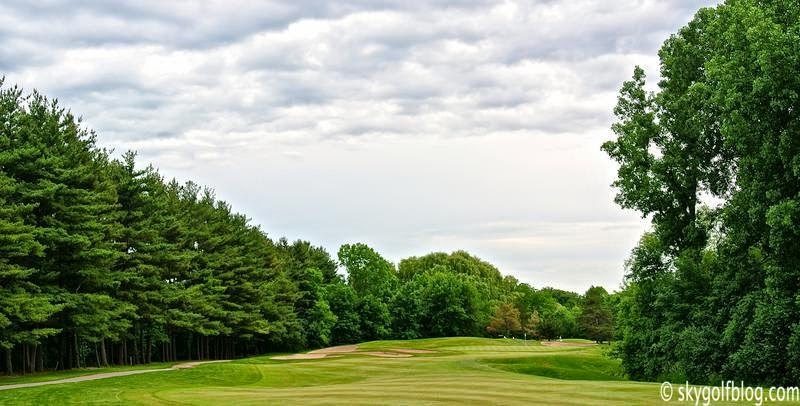 During the second day of the event Jim Furyk shot the incredible course record of 59 (-12), the sixth 59 in PGA Tour history, thanks to 11 birdies, 1 eagle and 1 bogey. 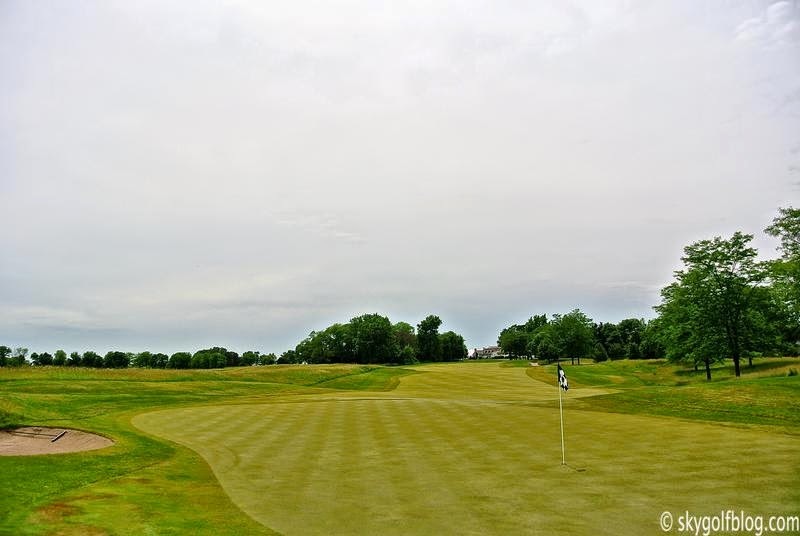 Recently the Pga Tour announced that the Fed-Ex playoff tournament BMW Championship will come back to Conway Farms in 2015, from Sept. 14th to Sept. 20th. 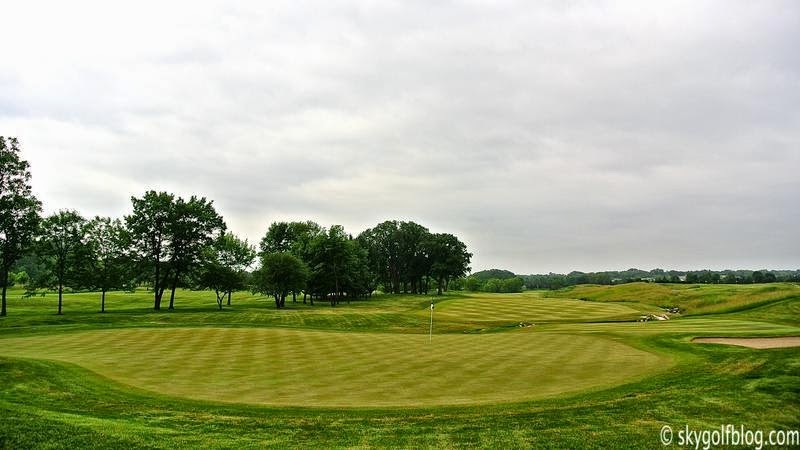 In the meantime, in view of the upcoming event, the 23 year-old course will close for several months, from August 2014 to next spring, undergoing a complete renovation of the greens and of the existing practice facility. 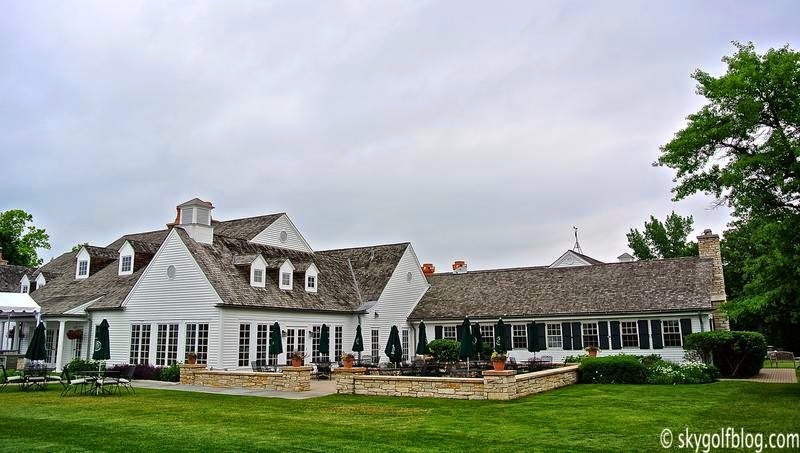 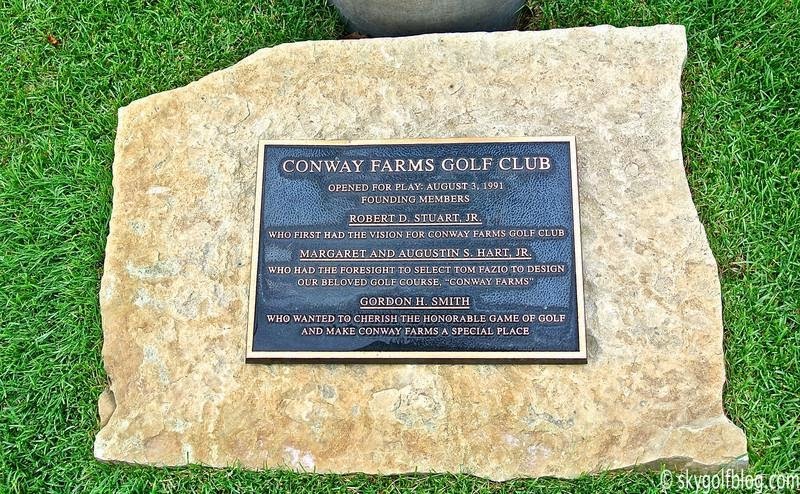 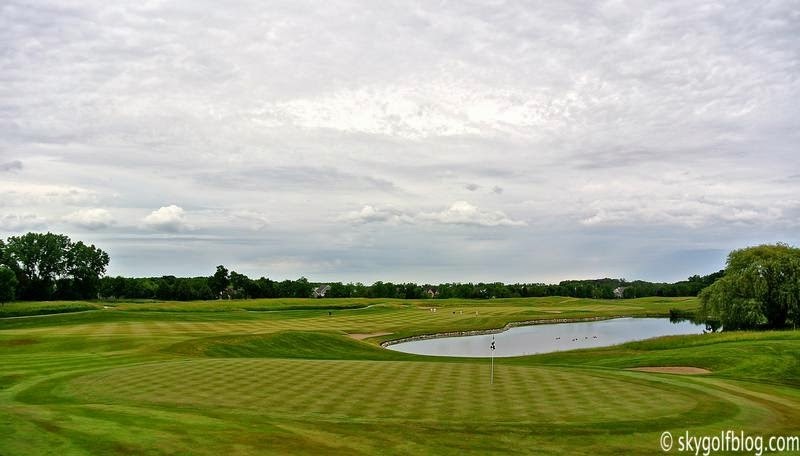 A new Conway Farms will expect the best players on Earth next year.